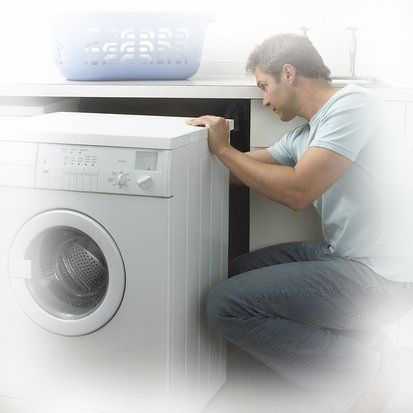 Mission Viejo Appliance Repair has been an independent service company since 1995. We would like to be the service company you recommend to your friends and family. Mission Viejo Appliance Repair is committed to Honest Service We Fix Appliances, and provide Heating and Air Conditioning Repair to systems Rather than Replacing Them. With over fifteen years of experience, Mission Viejo Appliance Repair will be certain to properly service and repair any home major appliance that can be repaired. If the appliance is not worth repairing, we'll tell you that up front. We repair AEG, Amana, Appliances International, Asko, Bendix, Bosch, Creda, Equator, Estate, Fisher & Paykel, Frigidaire, Gibson, GE Monogram, GE Profile, GE, Haier, Inglis, Jenn-Air, Kelvinator, Kenmore, KitchenAid , LG Electronics, Magic Chef, Maytag, Miele, Norge, QuietLine, Roper, Sanyo, Sharp, Speed Queen, Staber, Sub Zero, Thor, Tappan, Whirlpool, White-Westinghouse and MORE!